Tent? Check. Flashlight? Check. You might be busy ticking everything else off your list of things to take, but what about games to keep everyone entertained? Have no fear; the best family games for camping are sure to see everyone up and having a good time on your next trip. How low can you go? Or should we ask: how low can the rest of your family go, too? Limbo can be a quick and easy game to set up but can give many families hours of fun. All you need is a long stick and two people to hold it at each end. Then, simply take turns limboing your way underneath the stick as it gets lower each time until one person is left victorious. To start this game, someone needs to utter the phrase “I went to Walmart, and I bought…” – or any other store, of course. From there, people move through the alphabet naming something that begins with each letter, starting with A, then B, and so on. The trick? The next player must list through all the previous items from the group with each go. Could your family make it all the way to Z? This can be a great game as the sun sets and the nighttime fun begins. 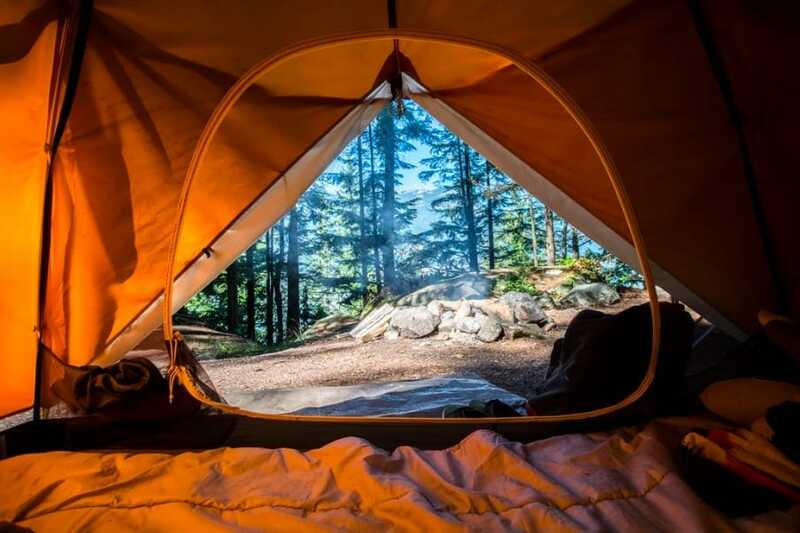 All you need is a flashlight or camping light and the edge of your tent to make your shadow puppets come to life. This can be a great game for all the family as everyone has a go creating their own mini-stories using just the shadows from their hands in front of the light. You never know the tales that might get invented around the campfire. This is just like regular tag but with a difference. This game takes place at night, and rather than using your hand to tag someone else, the person uses a flashlight instead. The tagger must turn their light on while pointing it at someone to tag them and so on. Larger groups might have one tagger per game until everyone is caught, while others can swap roles as they are tagged meaning the game can last for hours. 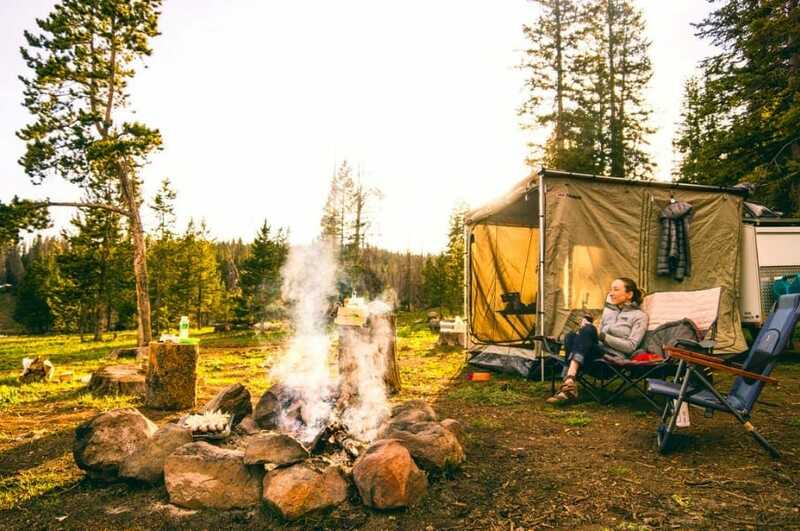 Heading on a family camping trip can be the perfect way to get back in touch with Mother Nature. Why not make the most of your time in the outdoors and set up a family scavenger hunt? All you need are some lists with things to spot, hear, touch, or smell, and you’re off! Families can head their separate ways as they battle to complete their list before everyone else or pair up to boost their chances. Either way, you’re sure to see some unexpected sights along the way once the hunt is on. Heading camping with the family can be a perfect way to spend time together, especially thanks to the best family games for camping. With no TVs or tablets in sight, it could be time to spend some quality time together and make memories that are sure to last a lifetime.